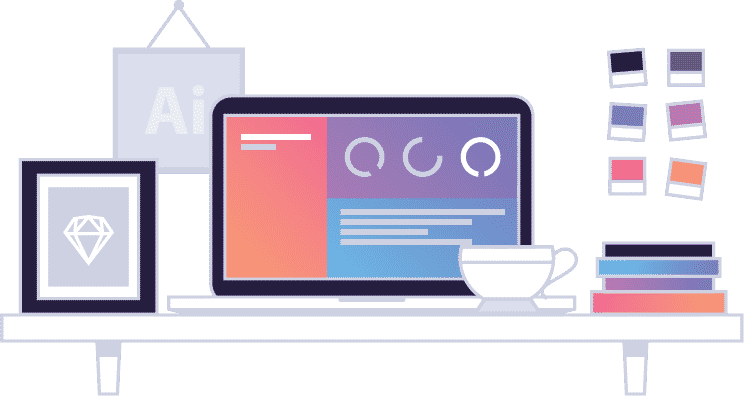 Though setting up a website or a blog is fairly easy for an expert but it is a daunting activity for someone who is unfamiliar with web design and development. 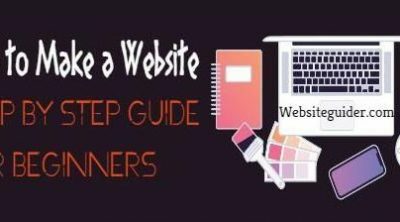 Here i am going to walk you through a complete step by step guide so that you are able to create a successful website in just 20 minutes of time and that too on your own. Let’s get started to learn every thing you need to setup your website. Literally blogging means sharing your expertise with others through a platform known as a blog. A blog is nothing but a platform that allows you write and publish articles on a regular basis. We can start many types of blogs like personal blogs, professional blogs, institutional blogs, topical, mp3, or fiction blogs etc. Every blog has a unique design and identity. According to WordPress “In every 6 seconds, a new blog is created”. The concept of blogging isn’t a new term for us. But the rapid growth of blogs is a little bit annoying. Why? Because the competition increases because new folks with more talent compete in the market. The main reason behind the rapid growth of blogs is the free tutorials and best masterpiece articles. In the early days, it was difficult for a complete beginner to make a blog but not now. This is the most important part of this whole tutorial. 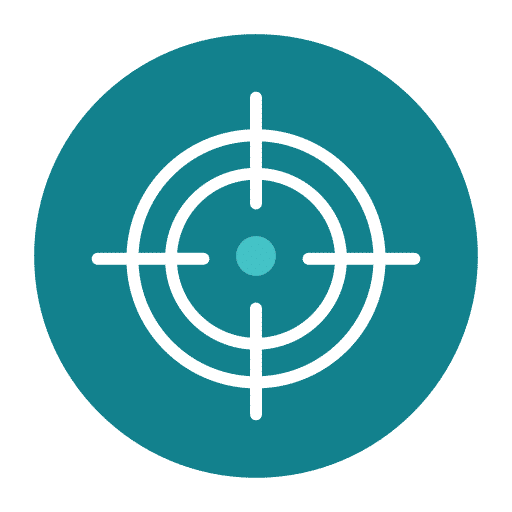 Because if you haven’t a perfect niche then you are not going to rock on Google or other search engines. Learn how to find the niche and what to blog about below. According to me “The thing which describes your blog”. I think you got confused. Let me explain it in detail.The question which arises here is “What is Niche?” Niche is a like a topic you are picking. In simple words, it means that about what topic you are going to start a blog. If I say you are good in sciences then you are going to pick that site, it is called niche. I can define it in another way that “The field you are going to pick”. At the end of this step, I will recommend you some best blog niches to start in 2018. Before that, I will give recommendations to you so that you can pick the best blog niche. Choose your Interested Subject: You may think that choosing a topic is easy but it is not because you to have to write articles about that topic. You should be able to answer the questions of readers that is why I recommend starting the interesting topic. Your passion shines you. Think About Your Readers: This is the best part of finding a niche. Explore who are the readers, who are going to read your topic, what are you going to provide them. If you understood the mind of your reader your site is going to boom in the search engines. The above two steps are my own best tricks I use to find a great niche. Now let’s see the best niches which you can start and fits your interest. Hobby: This is not a niche but why I am considering it as a niche. Because the hobby describes your passion. You can do it easily while doing blogging in the field which you are interested. So pick that niche which you are interested. You can change your offline hobby into online blogging. Parent Blogging: Don’t miss the chance because the competition is still low. You can easily start this niche. There are few parent blogs on the market. You have to post articles about parenting child’s like in pregnancy or after birth. You can write articles about how to be a dad and so on. Technology: The people are interested in tech nowadays. So starting a tech blog may be a benefit for you. Politics: You don’t have to sit in politics but you can make a blog where you can post articles about day to day politics. News: Everybody wants a right news and at right time. You can build your website of news. If your blog becomes popular you can take it to next levels like getting into the business of newspapers or TV channels. Coupons and Deals: Everyone wants to save his/her money. Start your own coupons and deals blog. Others niches you can explore are sports, travel, fashion, education, design, wedding planning(go for it because the competition is very low), music, humor and much more. Choosing a right platform is difficult because a complete beginner doesn’t know which one to pick. Because he had never worked with it. For better and SEO optimized site you will require the best content platform also referred to the content management system. Often the question is asked ‘what is it and what to do with it”. Let me answer it in few words. In old days, it was difficult to create and manage the website. Because it required lots of coding to do that like HTML, PHP, etc. But the CMS has made it easy because it is premade and easy to use. If you search on Google, you will find lots of CMS available there but few of them are good. So choosing it is a wise decision. Check the list below and pick one as your CMS which meets your website requirements. 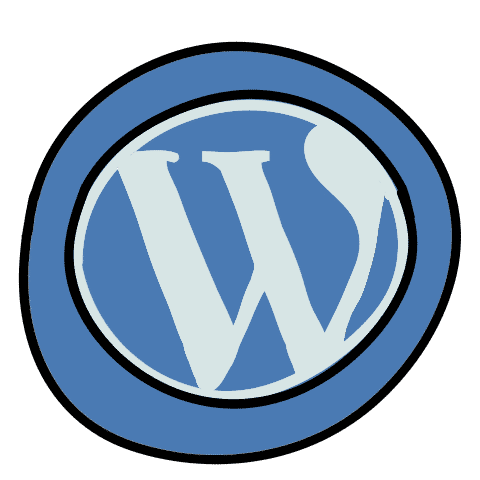 You can use WordPress to develop your first site. 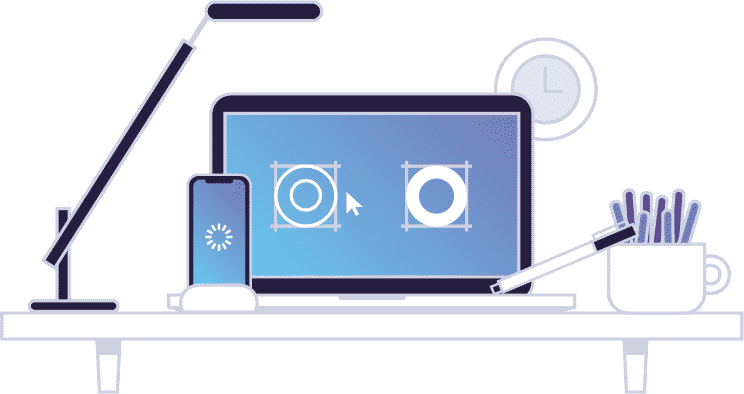 You should choose this as your platform or CMS because it is user-friendly and the beginner can use it without any difficulty. Do you know, 30% of the whole websites are powered by WordPress. It is the World’s famous CMS today. The main reason behind its popularity is that it is easy to install and free. You can install it within 5 minutes. Many companies provide five-minute install like Bluehost, SiteGround. It comes with a large number of features like plugins and themes. WordPress can be easily customized. 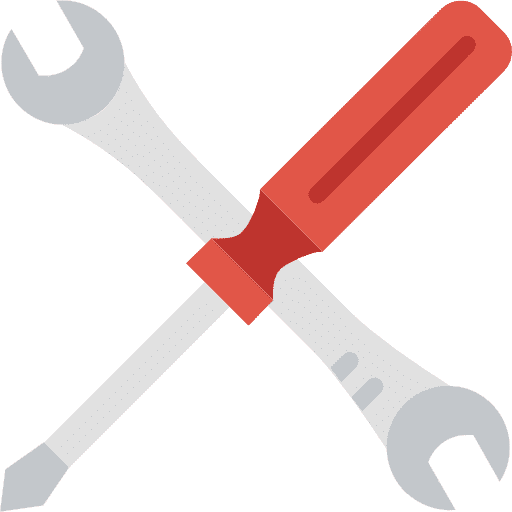 If you encountered a problem while customization or with WordPress itself, the community is waiting for giving an answer. Second most popular CMS today. Joomla may be a right choice for you if you want to build an eCommerce website. It is intermediate CMS and is a little bit difficult to use. The complete beginner can use it but will face problems like uploading themes and extensions. With ease, you can make your social network site and can run Joomla without hiring any developer. It is also free and offers great support. 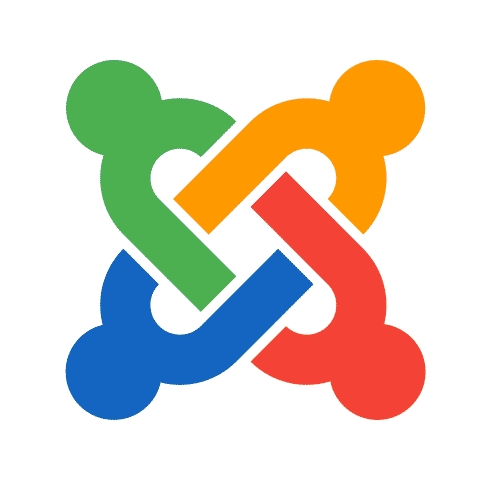 Joomla has its own pros and cons. It is up to you whether you are going to use it or not. 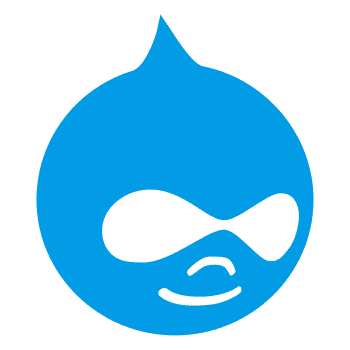 Whether you want to create a small or big website, Drupal is going to rock you. It may be good for you if you developer because it is the technically advanced CMS today. If we talk about speed and performance, then it is great. The pages load faster than WordPress and Joomla powered pages. Drupal is an open source software so you can use it for free on your website. These are the two basic things which you need to make a website. 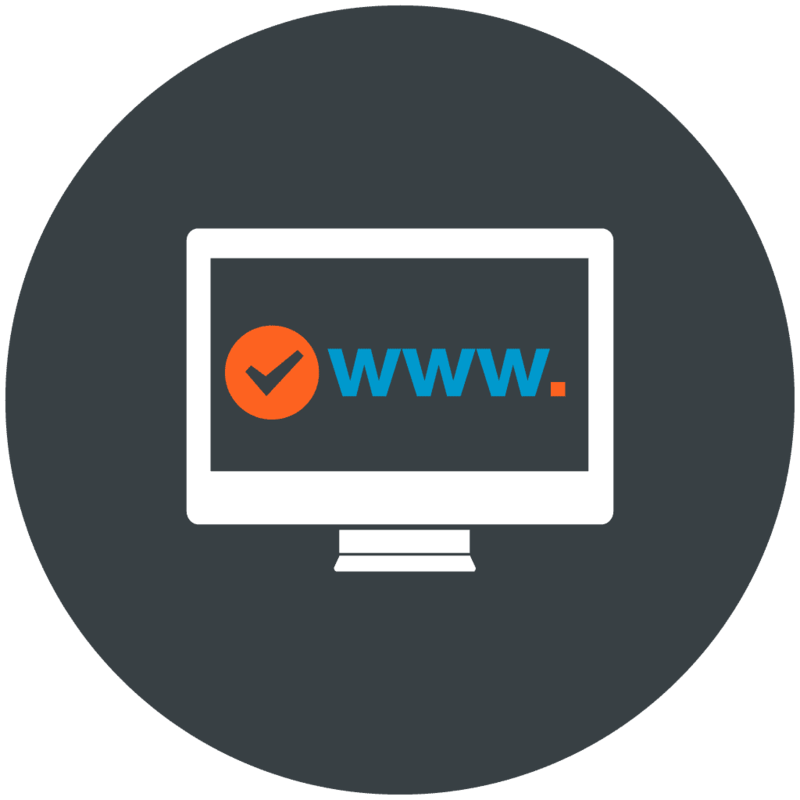 Domain and hosting are essential for making a website. You can get these two anywhere but the recommended websites are Bigrock and Bluehost. In this tutorial, I will be focusing on Bigrock because it is affordable and costs low than others. Let’s begin. Choosing a domain is the most important step to make the website. Selecting a domain is very difficult because it is the most important decision of your blogging career. Domain means the address of your blog and your blogs name should match with the domain name(optional). 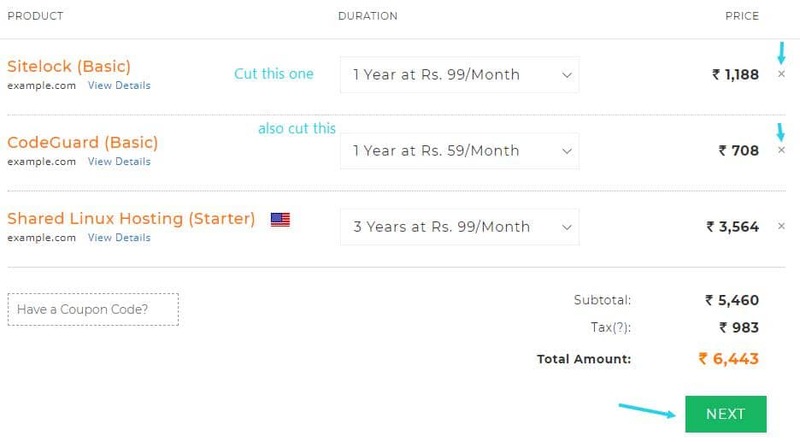 Setup of CMS costs nothing but creating a domain and hosting costs around $3-$6. 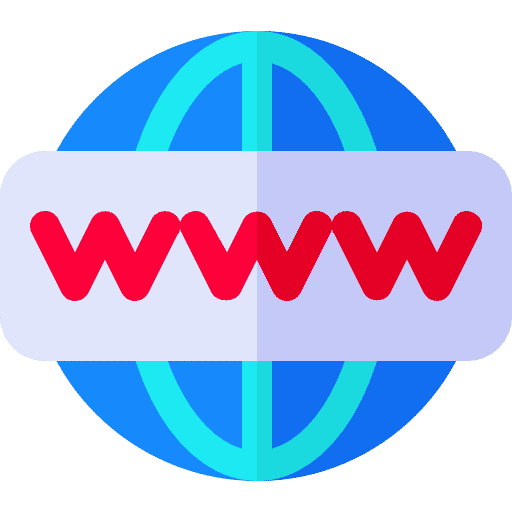 Many websites are providing free hosting but they are limited. You can not reach the heights. 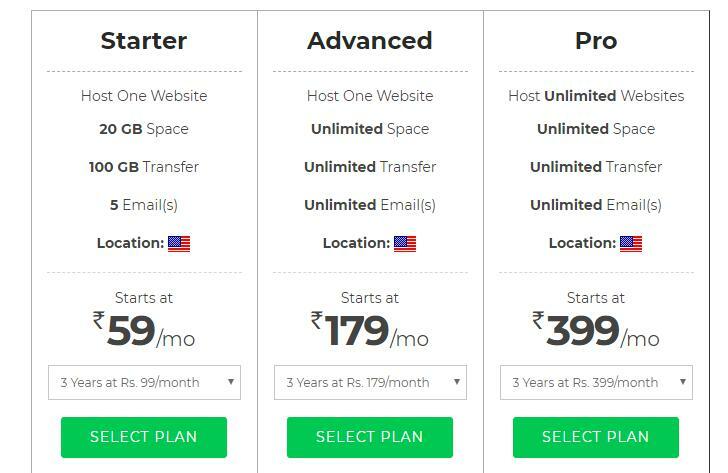 So you can buy a hosting pack from BigRock or Bluehost and take your website to next level. InMotion and Bluehost provides a special pack which offers a free domain registration for its new users. Another great feature of InMotion and Bluehost is that you get a free email address like example@yourdomain.com. This is the feature I like because we can use this email id for business also. If you have bought the domain and hosting already then you can skip this chapter and head towards the new chapter. You can also buy a domain from Godaddy and the process of buying a domain is so simple. Just search your domain, select and pay. And your domain will be registered and you can use it. 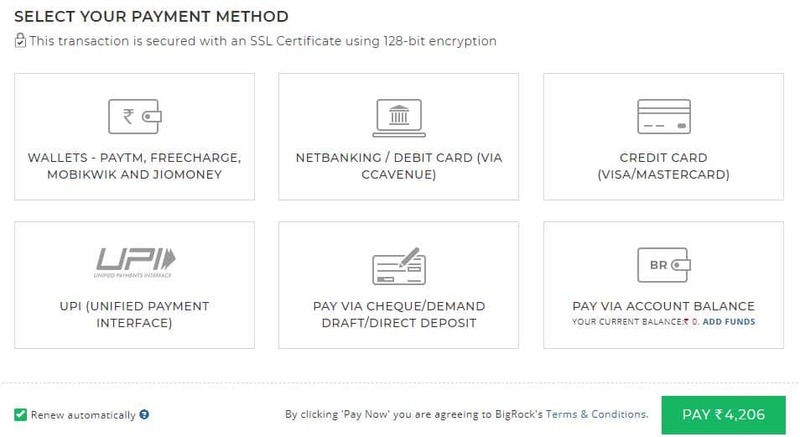 Now let me tell you the procedure of buying a domain and hosting from BigRock. 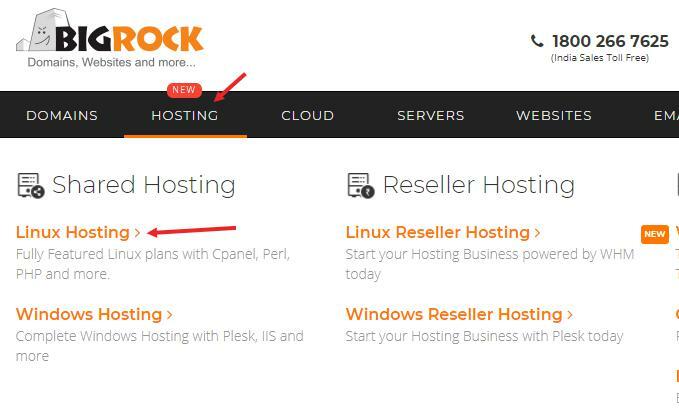 Step 1: Go to BigRock and hover over ‘Hosting’ and click ‘Linux Hosting’. And choose the plan which suits you. I recommend to sign up for ‘Pro Plan’ because it is more affordable and you can host unlimited sites at one place. But here we will sign up for ‘Starter Plan’. Please remember that we have already bought a domain name and free domain registration doesn’t come with this plan. Step 2: A notification will popup about registering a domain name. If you have already bought a domain, then click Yes and if not then No and buy a domain from BigRock. BigRock provides cheapest domain name than other companies. Step 3: Create an account and click ‘Create Account’. You will be redirected to the payment page and there you will notice three packs which cost 6000Rs. Cut the above two as guided below. After all that click ‘Next’ and you will be redirected to the final payment page. Pay the amount and you are done. 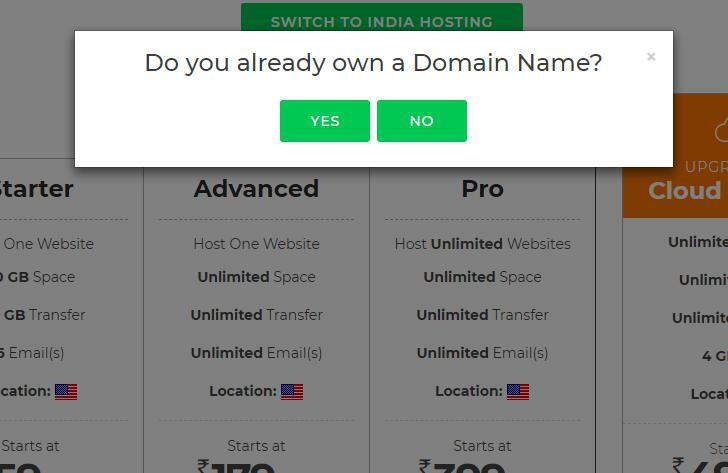 Note: If you have bought a domain from other company then you need to change nameservers. Please watch this video. Step 4: The last step is nothing. We have done all things. Now we have to setup and customize CMS to make our site live and working. If you have followed above steps carefully then we can install our first software script to the domain address and can make our site live. We can install any software like WordPress, Joomla, Drupal, Prestashop, etc. But here we will install WordPress then we will customize it also. In order to make our first website live, we have to install a script. We will install WordPress. 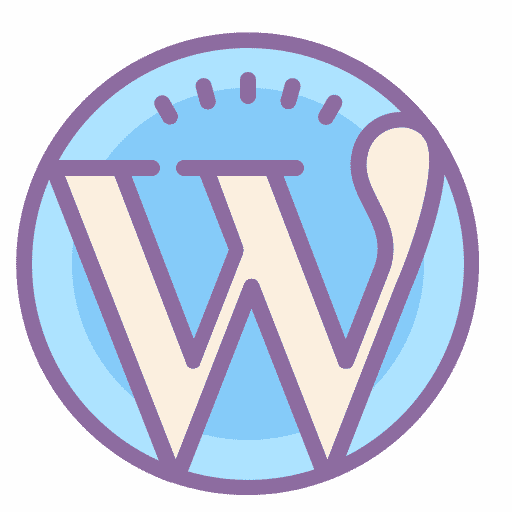 Installing WordPress is easy if compared to others. You may have heard of five-minute install. 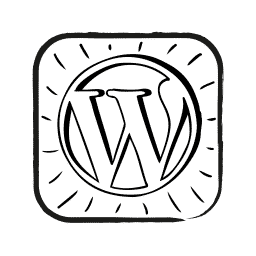 In this chapter, we are going to install the WordPress in BigRock hosting panel. 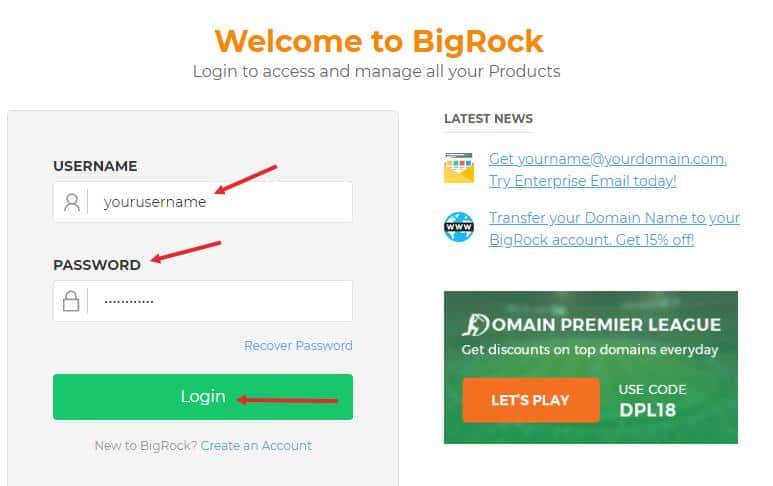 Step 1: Login to Bigrock’s hosting panel. Step 2: Navigate to cPanel and at bottom of the Cpanel main page, you will see Scripts box. There you will see a WordPress icon and click on that. Step 3: You will be redirected to a new page and there you can click Install Now and fill all the details. After successful installation, navigate to your website address and your site is live now. 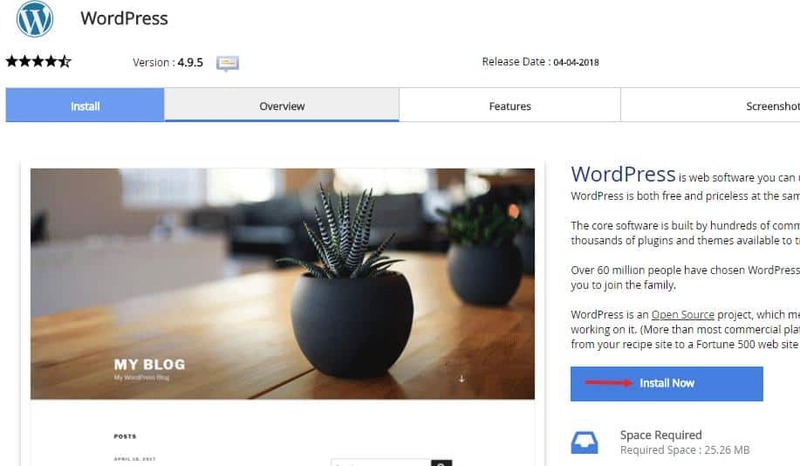 Step 4: To access WordPress dashboard, you have to write your website URL in the box followed with ‘/wp-admin’ and fill the details and click ‘Log in’. The process of setting up WordPress is completed. Remember, you can use this way to install other scripts also. The setup process for other CMS is just like WordPress. 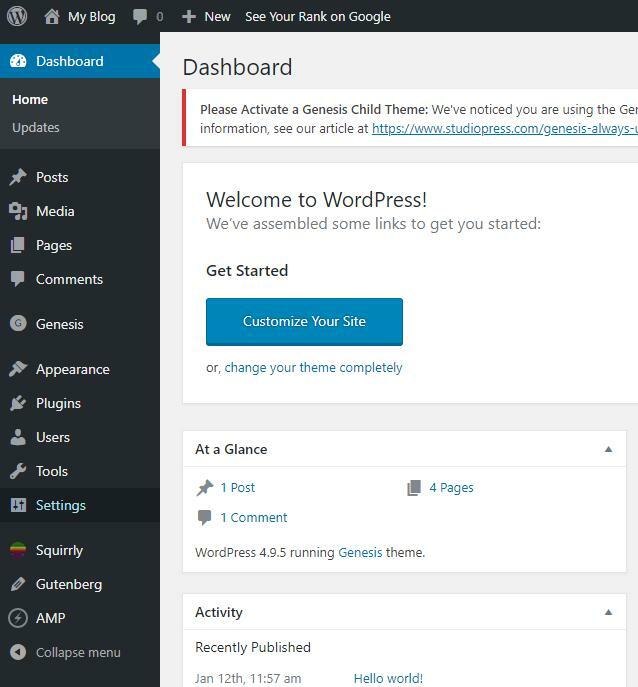 Each time you log in to your WordPress account, you see a beautiful page named as ‘WordPress Dashboard’. There you can control everything of your website from site title to design. Let’s do a tour of our newly created WordPress dashboard. On the left side of the dashboard, you can see a number of menu points. Let’s have a look at each one. Want to post articles on your website like me. You can use this menu section to write articles. Simply click on ‘Add New’ and start writing your article. Many times we need to add images, videos, audios, etc to posts and pages. This section can help you in doing that. Upload the media and use it in an article. Do you want to write a Contact Us page? Use pages section to add pages like terms, privacy, about, etc. If you write great articles then visitors are going to show their response by commenting. You can delete, modify, approve, disapprove comments from here. I know you want a great design for your website without spending money. You can go to Appearance>>Themes and choose the theme(design) and install it. 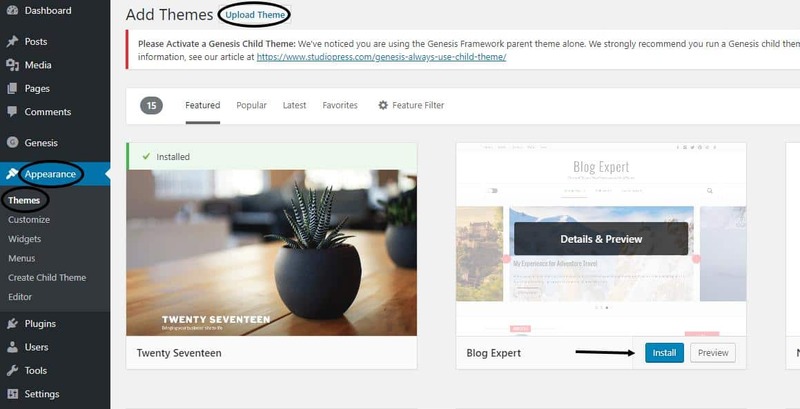 WordPress has a huge number of themes you can use on your website. But if you have bought a premium theme and you want to install it on WordPress. For that, you need to navigate to Appearance>>Themes and click ‘Add New’. Then click ‘Upload’ and choose the file from your computer. After that, activate the theme from themes section and use it. Plugins are the extensions which you can use to add functionality to your WordPress powered website. To add plugins, hover over Plugins section and click ‘Add New’. You will be redirected to a page and then Install and activate the plugin just like below. 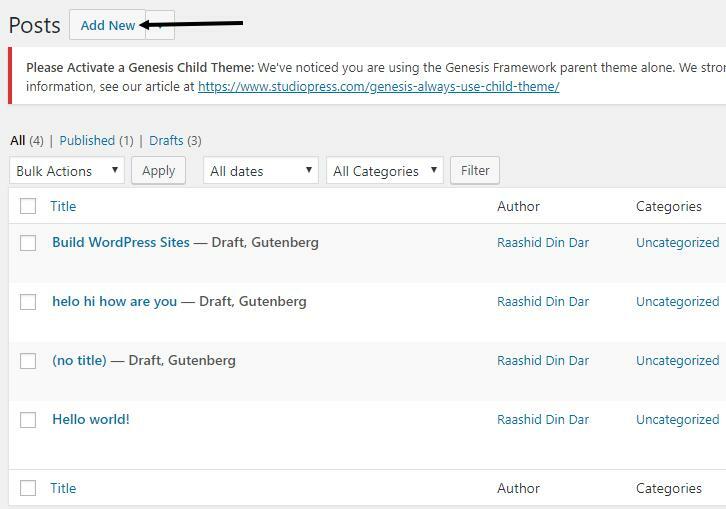 As said earlier WordPress has a lot of features you are going to love. If you have the plan to run a multi-author website this section will help you. Create and delete users from this section. 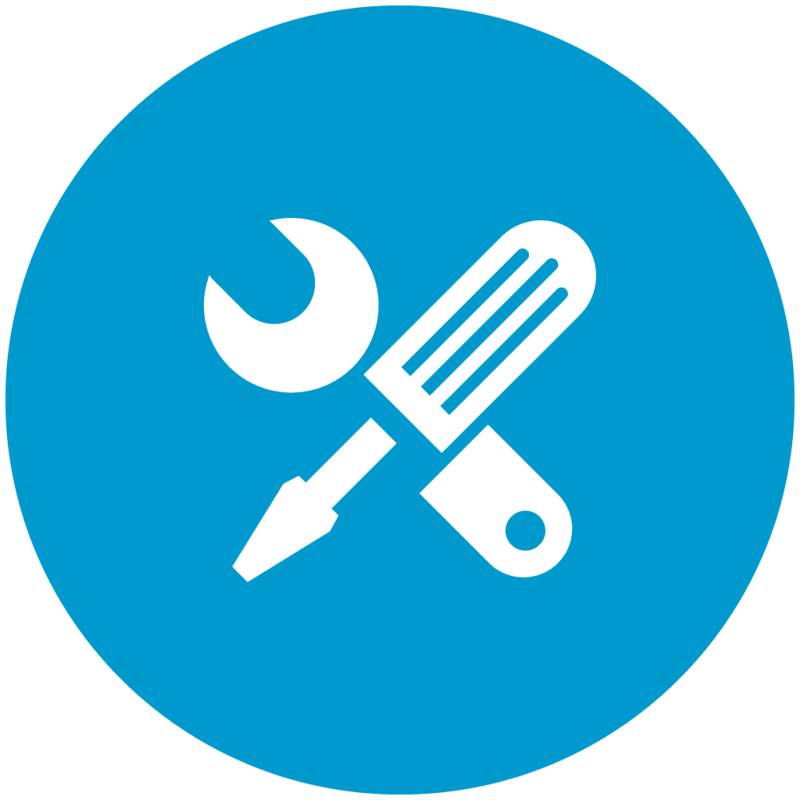 WordPress gives four user roles admin, editor, contributor, and subscriber. If you want to export and import the data of your WordPress site, you can use this section. You can make your WordPress website more functional using this tab. Let’s do some tweaks to our website and we will start from sub-menu of Settings Tab. As you have a website, so you have set a title of your website. The title means the name of your website. 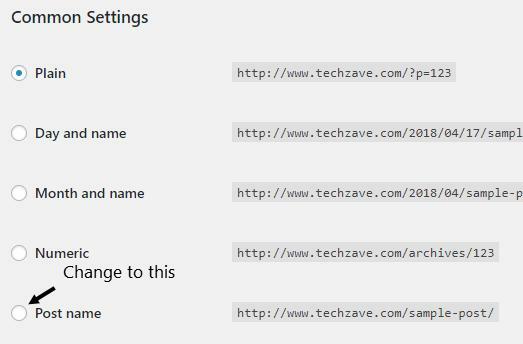 To change the title of your website, navigate to Settings and change the name by filling the input boxes. If you want to post articles using mail. Then you can use this section to do that. Also, you can set the default category for your website. Every blogger needs a perfect homepage for his/her blog. Reading section can help us to do that. By default, WordPress shows latest posts on your homepage. But if you want to set a static page, you can use this. Simply change the setting to ‘Static Page’. Observe screenshot below. What to do if you don’t want to get indexed in search engines. Simple check the ‘Discourage search engines from indexing this site ‘box’ and save settings. It is up to you, whether to show comment box on posts or not. If you want to completely shut the comments box, then untick ‘Allow people to post comments on new articles’ box. You can modify an avatar also here. Permalink is the address of the web page. If you write a post, a permalink is created for that page. The recommended structure is post-name as shown in the screenshot. If you followed all the steps carefully, then I congrats you on your first website. You can use our guides to make your website customized and functional.